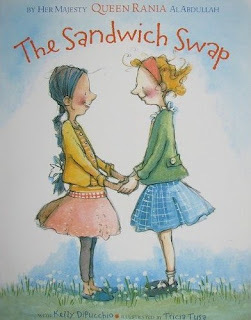 The cover is up on amazon for THE SANDWICH SWAP, my new picture book with Her Majesty Queen Rania Al Abdullah of Jordan - illustrated by the super talented Tricia Tusa . April 2010, Disney-Hyperion. 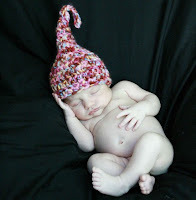 I love babies in hats. 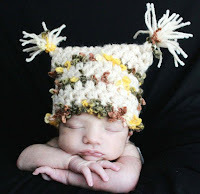 I found these cuties on Etsy - my latest obsession. If you have stumbled upon this blog, you're probably either lost or you're my mother.